In this day and age where keep improving is the key to customer base expansion, business owners shouldn’t let their guard down. It is because carelessness while manufacturing products or handling customer service operations could make a direct big negative impact on brand image, which is harmful to the business’s longevity by all means. If we specifically talk about one area where companies usually let their customers down is support service. 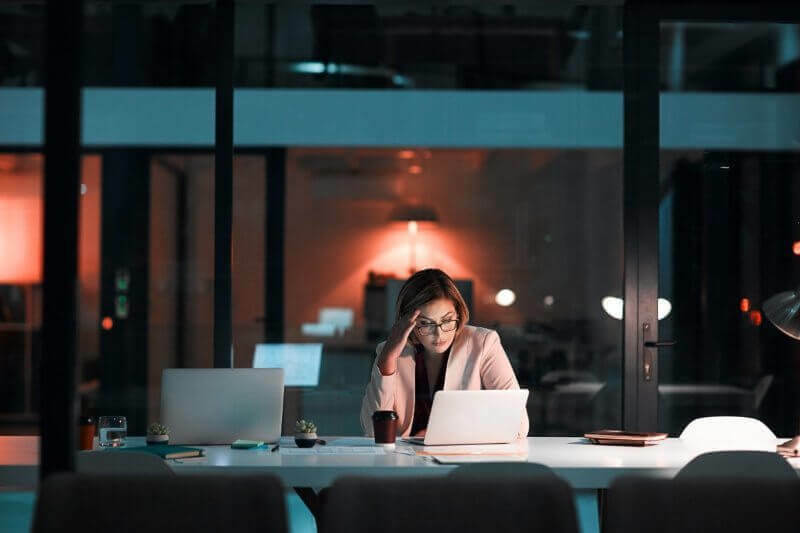 Customarily, enterprises have limited resources while running an in-house call centre, thereby, they sometimes fail to offer help in an hour of need. Due to this, negative WOM takes place, so does customer defection. Most of the times, corporations get approached via a telephone channel. You can blame, for this, customers’ habit or human factor that the voice channel offers. And whenever companies miss a customer call, the thing that comes into question is the business’s credibility. To avoid this, what would be more effective than call centre outsource? 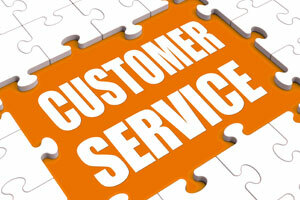 Outsourcing companies have always been known for their ability to perfectly taking care of support requests. Today, we will learn how they ensure response for maximum customer service calls. So, let’s get the ball rolling. 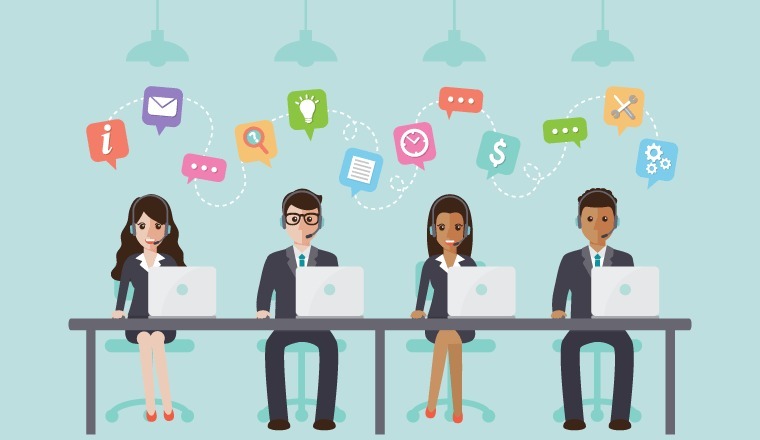 To deal with a pile of customer calls, it is imperative to have a throng of support agents in the customer service operations. This is important because if you are in short of staff, there will be no trick working when customer call volume is on the peak. Generally, corporations that handle customer service calls on their own fail to give a response to every incoming support request. This happens because of limited resources. It goes without saying, the brand image suffers badly when the call abandonment rate is high. 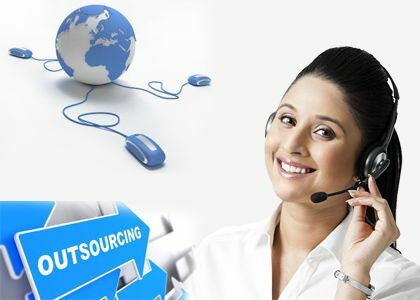 This is where opting for call centre outsourcing could be proved a sagacious decision. 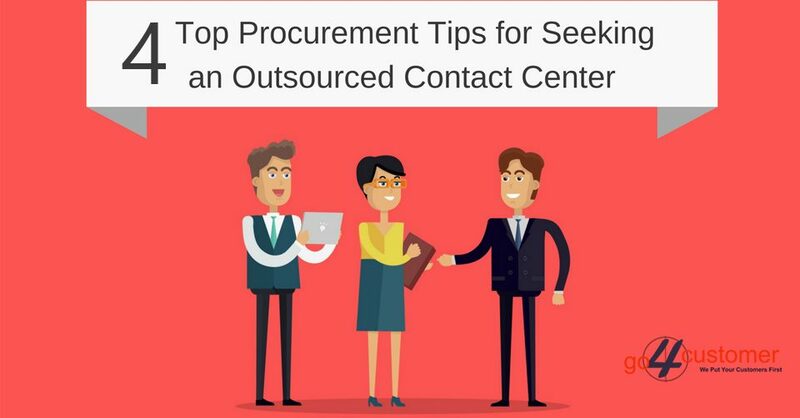 This is so because BPO companies have always been known for their large workforce, which plays a very big role in appropriately handling support requests on the voice channel during peak hours. High availability of adroit agents always guarantees a response for maximum support requests. As a positive outcome, this results in high CX levels and buttressed brand image. Thus, if you are running an in-house call centre but not able to manage incoming customer calls, stop playing with fire and get a specialised inbound call centre service provider for the better management of queries. If you have ever placed a call to a company regarding help, you most probably know that calls made for support service never get connected to agents directly. 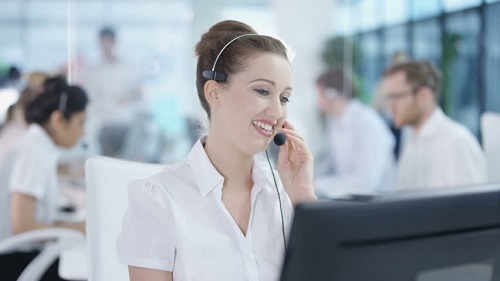 You have to browse an IVR menu first in contemplation of choosing a dedicated option which connects to support agents. Here, the best move that business process outsourcing companies make is keeping the IVR menu reliable. Owing to this smart move, BPO companies usually witness a drop in the number of support requests. Amazed? Actually, an IVR menu consists of different options which give a solution to contrasting issues. This means customers who are navigating IVR menu to have a word with support agents can solve basic issues by simply choosing the correct option. This is a win-win factor because it not only secures healthy CX levels but also uplifts the odds of answering maximum customer calls. Keeping the reliability of the IVR menu in check is paramount because if customers face issues while going through it, they are likely to leave the interaction without availing desired resolutions. Besides a high rate of negative WOM, this also guides to the problem of customer defection. How do BPO enterprises keep their IVR system reliable? Necessary changes get made after checking survey results. Suggestions get solicited from agents to wipe out superfluous options from the IVR menu. During monthly meetings, agents are invited to come forward and share their views on how to improve the IVR system. 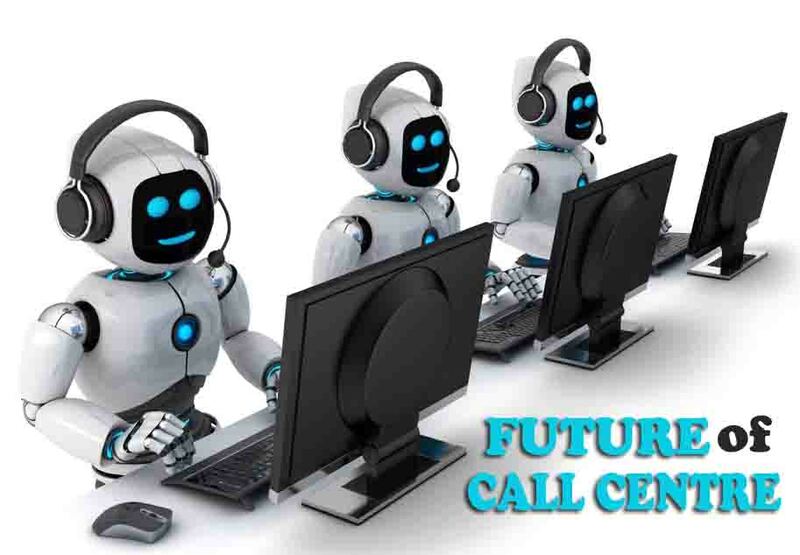 Hence, if you are facing issues because of a myriad of customer calls, cut all the hassle by availing call centre services from a reputed vendor. According to emerging industry reports, the voice channel gets preference from around 60% of customers who want a reliable solution to rising issues. Owing to high preference, chances of dropping customer calls are also up, which is evidently awful to know if you are running a business, right? If you put yourself in the shoes of a customer who is dealing with annoying issues, you are likely to understand why continuously listening to automated voice or beep tone is intolerable. Oftentimes, customers don’t mind when support agents put the call on hold as the former is the one who seeks proper solutions to product-related issues. But the thing that forces customers to put the phone down is listening to irritating on-hold time for a long period of time. That’s the main reason why prestigious BPO companies strive to keep the on-hold time pleasing so that the hassle of call abandonment doesn’t arise. Light music gets played or tips related to products/services get shared during the on-hold time. Support agents are instructed to give updates about the progress at regular intervals. A robust knowledge base gets built so as to reduce the necessity of putting customer calls on hold. 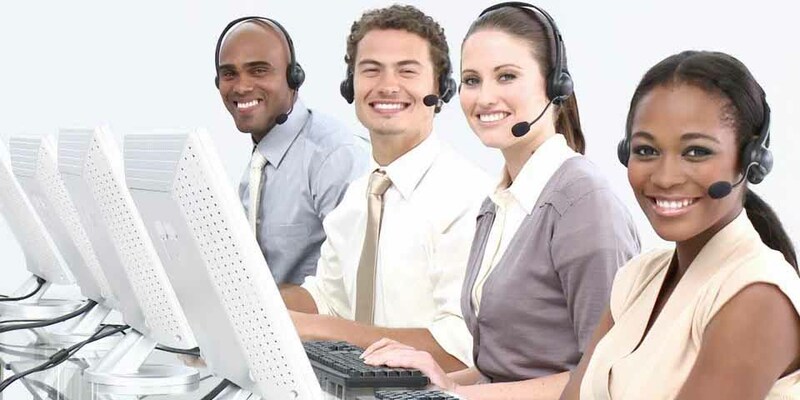 Owing to these sagacious measures, BPO organisations often succeed in answering maximum customer calls. 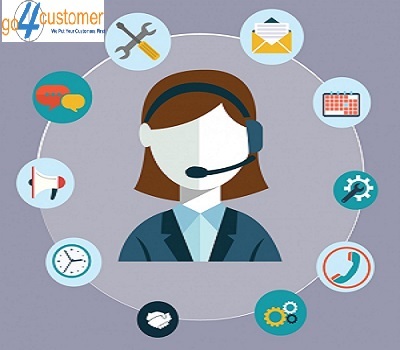 Thus, if you don’t want to face any hassle which occurs after missing customer calls, call centre outsourcing is the only option left to choose. 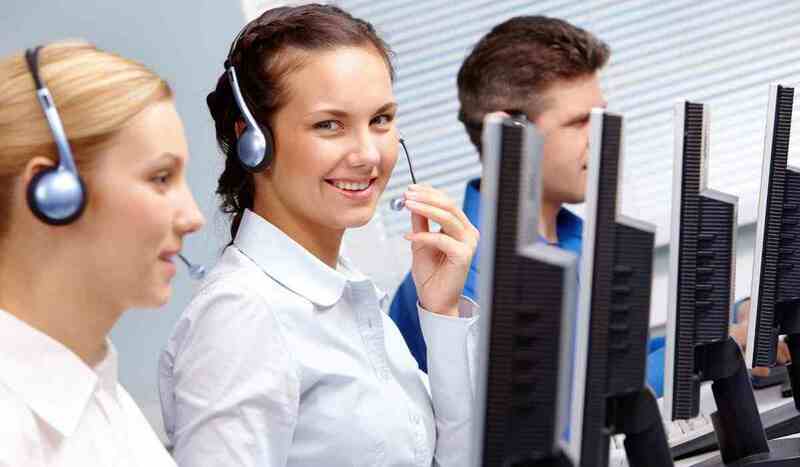 Why are Businesses opting for Call Centre Outsourcing? 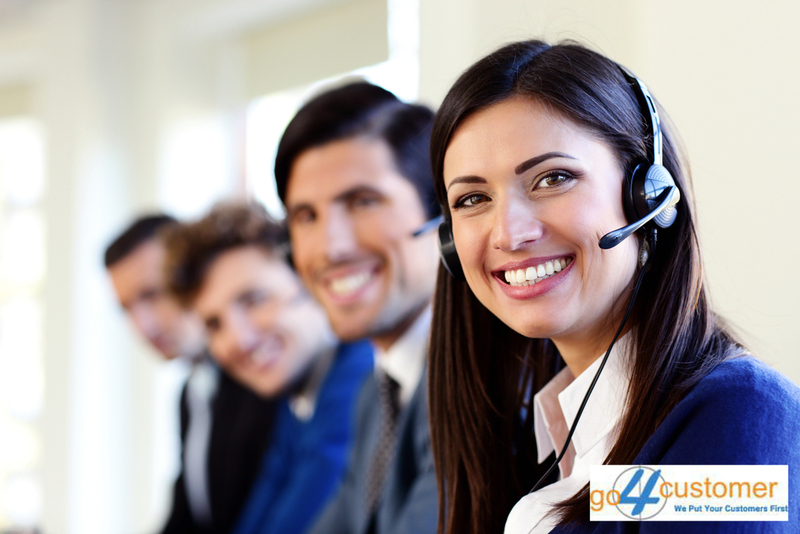 Why outsourcing call centre services to UK is the best? How can cutting-edge technological channels help customer communication centres accelerate business ambitions?